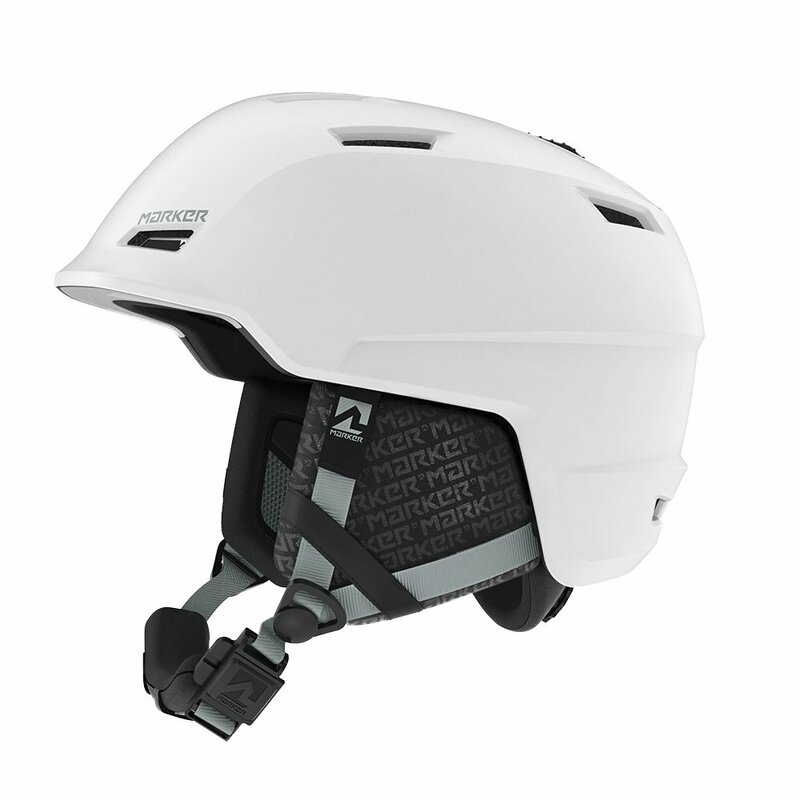 Designed to be as comfortable as it is protective, the Marker Consort 2.0 Women's Helmet aims to make sure you feel good about wearing it. It's lined with Volume Fleece, adding warmth for bitter cold days, but you can open up the MarkAIR Channel System in the spring to let some fresh air flow through. Whenever you're wearing it, the Fidlock OG Snap won't pinch you when you close it, in fact since it uses magnets to close you don't even need to take your gloves off.